The Audubon Christmas Bird Count is the longest running citizen in science project in the world. 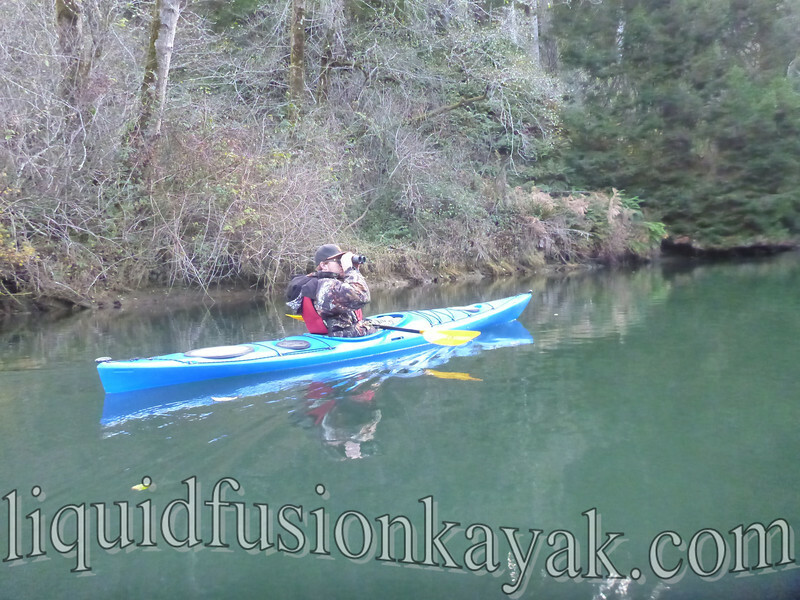 This was our 4th year participating as on the water kayak birders. 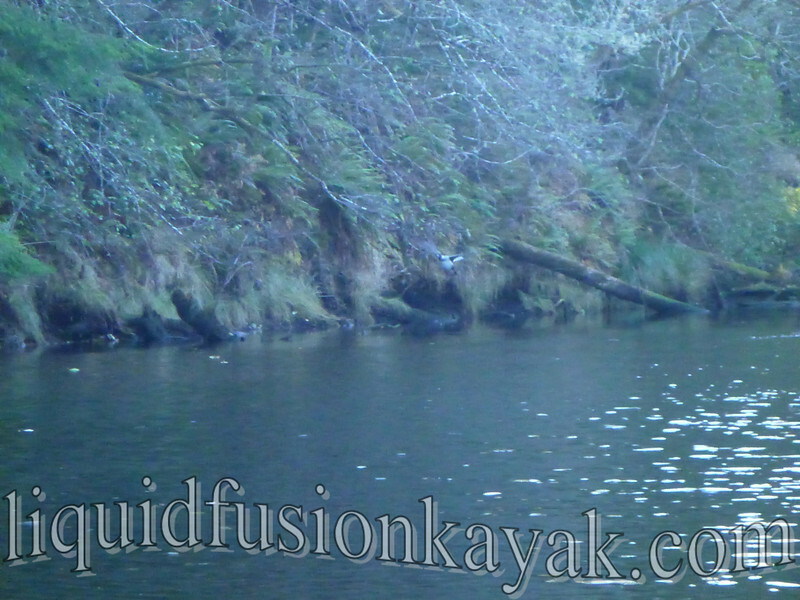 Due to low water, we did a short hike up the Noyo River to see if we could find the American Dippers. 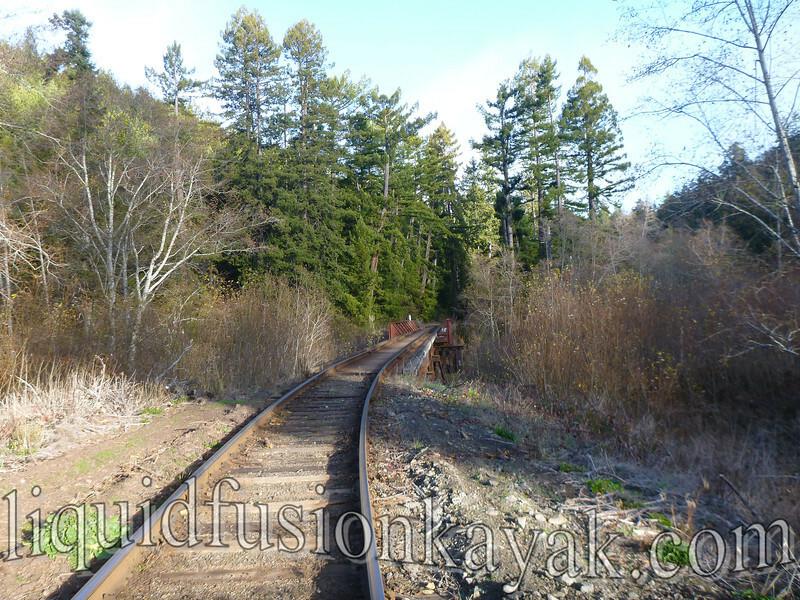 Fortunately the railroad tracks run alongside the river making for an easy hike. 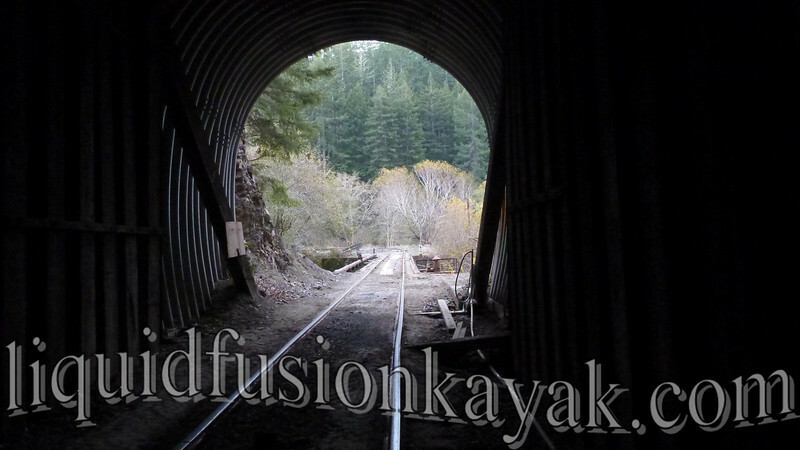 We did not find the American Dippers but enjoyed the hike and checking out the Skunk Train's newly repaired tunnel. A Common Goldeneye was a nice siting for the day. 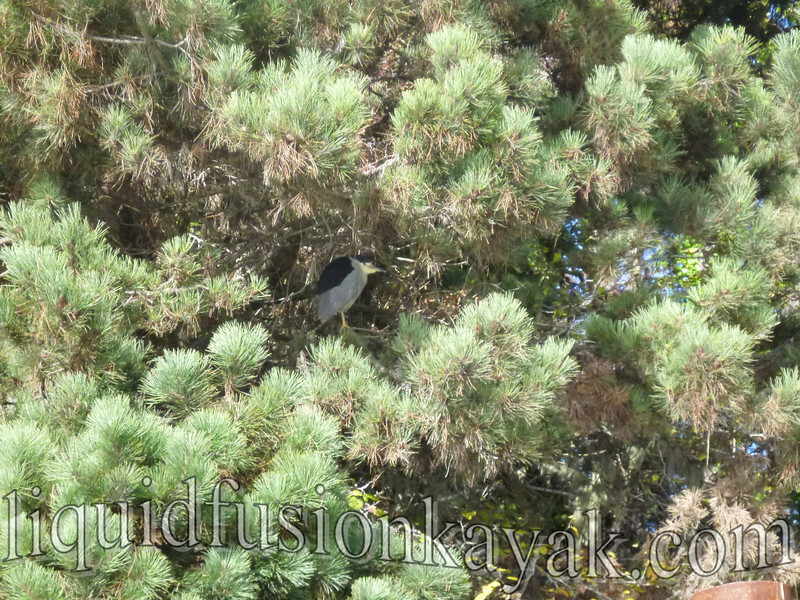 We may have missed the dippers but found 2 of our target birds - Green-winged Teals and Black Crowned Night Herons. If you are interested in birds and participating in the Christmas Bird Count, you still can. There are counts through out the country including the Mendocino Coast Audubon Society's south coast count on Saturday January 4. Many participants count the birds at their backyard feeders or go on walks in their neighborhoods spotting and counting birds. 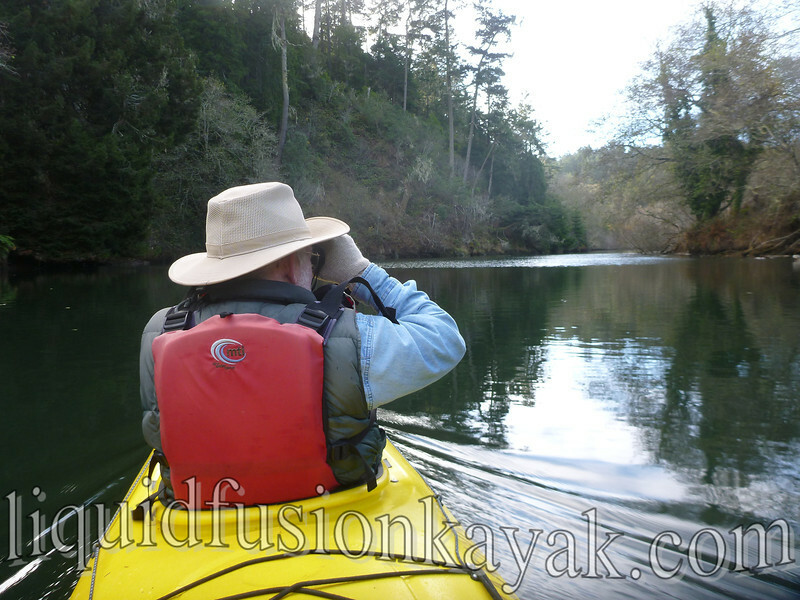 Counting by kayak is not the most common way to do it but sure is a lot of fun.